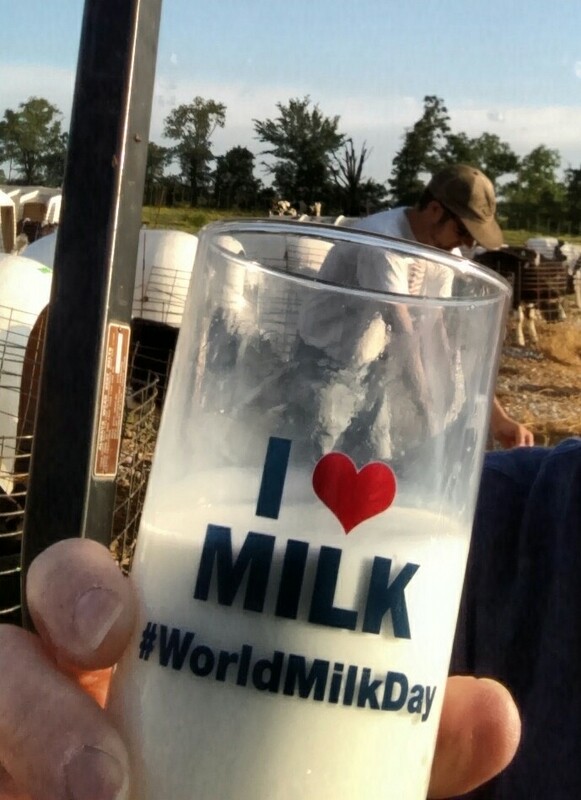 by raising a glass of our favorite ...MILK! the importance of milk as a global food. 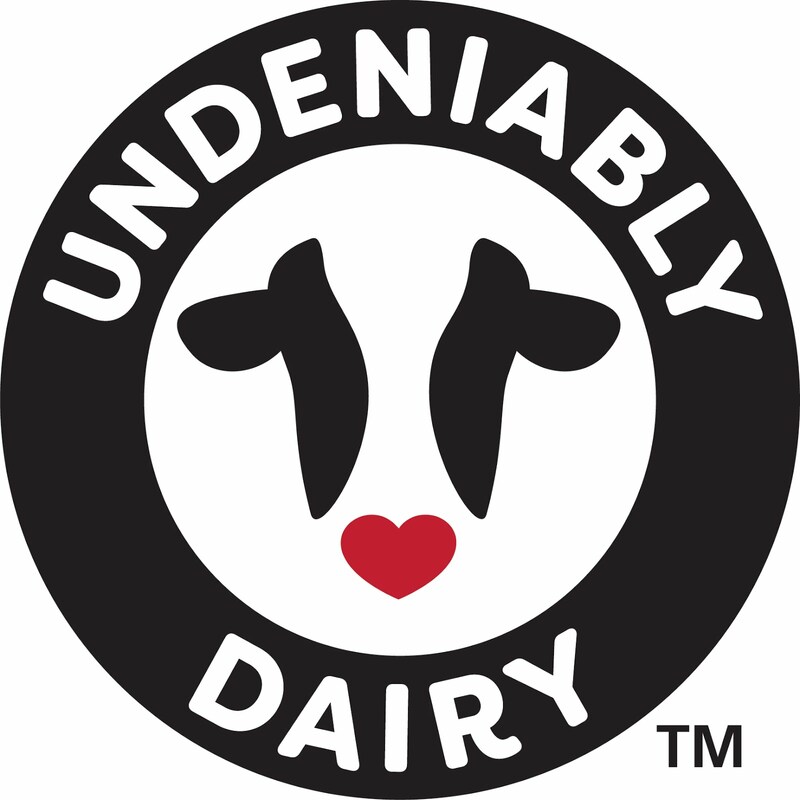 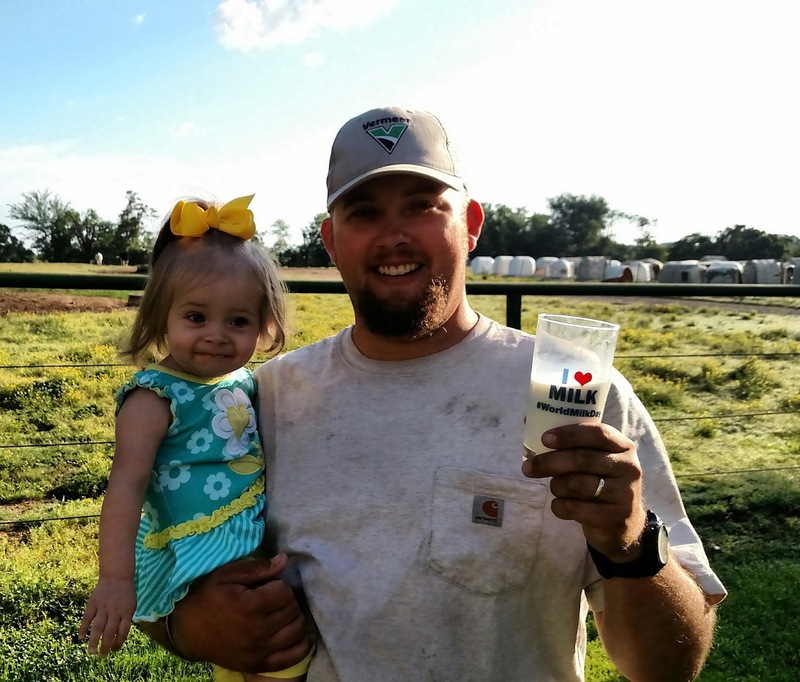 Behind every nutritious drop, is a dedicated dairy farm family. 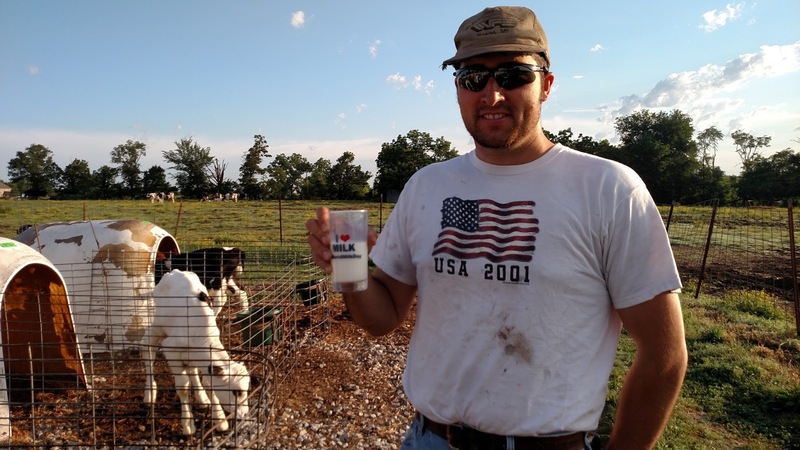 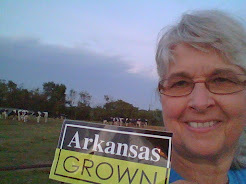 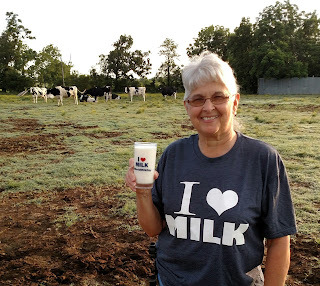 to the Great American Milk Drive, up to $10,000. by today's #World Milk Day celebration! 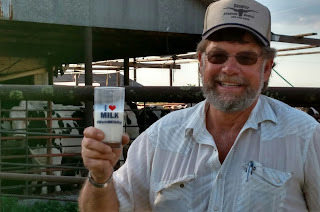 I just love milk...how about you?